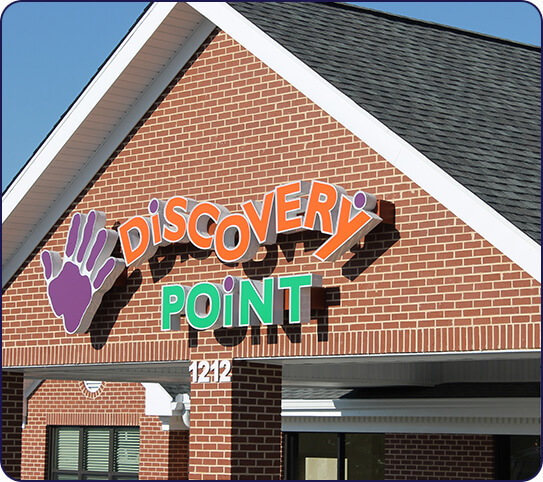 For over 30 years, Discovery Point has worked to inspire and educate children of all ages. 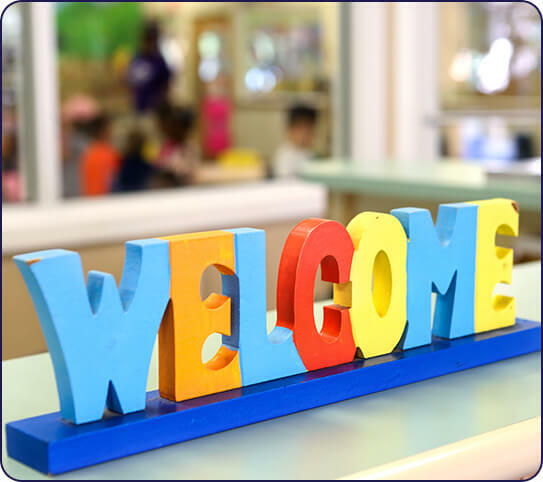 Our child care center in Newnan provides a space for students to explore and pursue their interests. 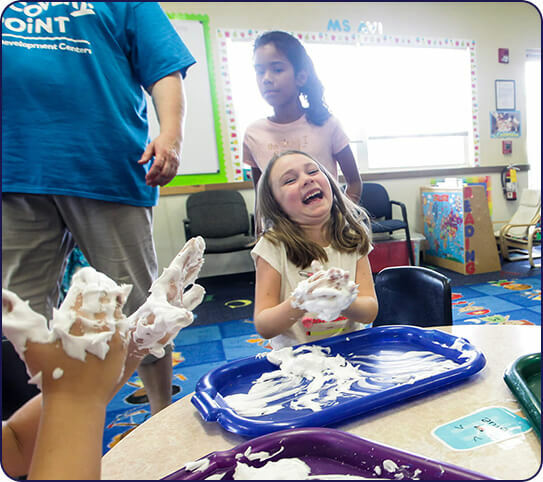 We nourish creativity and imagination, both of which children have plenty of! By giving our students the tools they need to think outside of the box, we hope they become confident scholars who never settle for the easy answer. 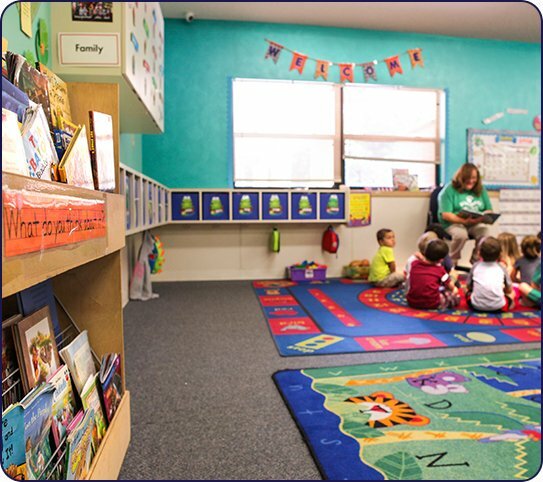 What Makes Our Child Care Center in Newnan Unique? Our teachers and staff are dedicated to helping students achieve their full potential. We get to know each child and learn about their interests, which we then incorporate into our activities and lessons. 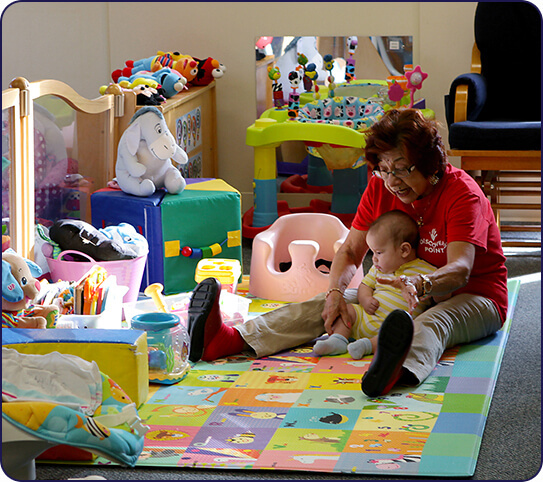 Our child care center serves as an extension of your home. You can rest assured your child will be treated like family and well cared for.